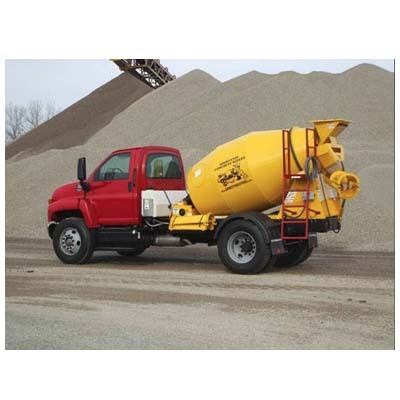 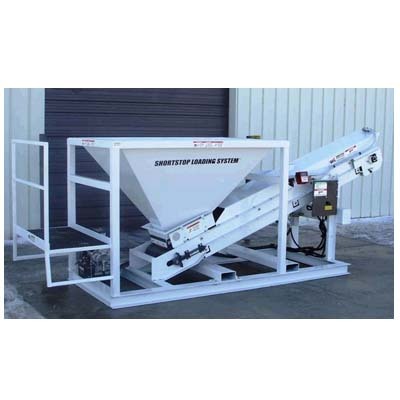 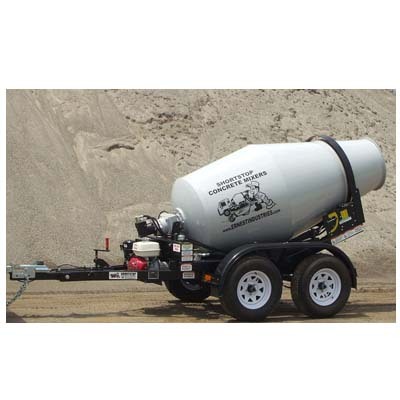 Ernest Industries Shortstop 3.5 Concrete Mixer - J.D. 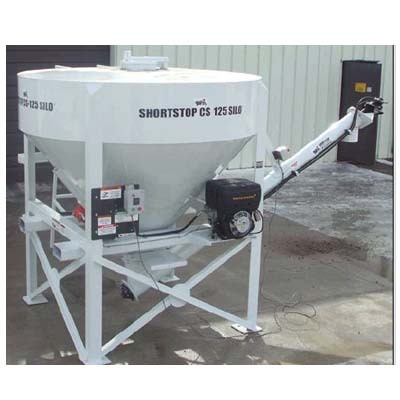 Honigberg International, Inc.
Ready mix producers, contractors and municipalities will all benefit from the cost savings of the Shortstop® for delivery and placement of small loads. 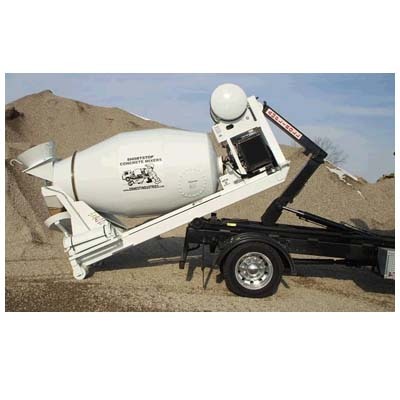 Our customers like the convenience of its low-clearance height, low-curb weight and the manueverability.